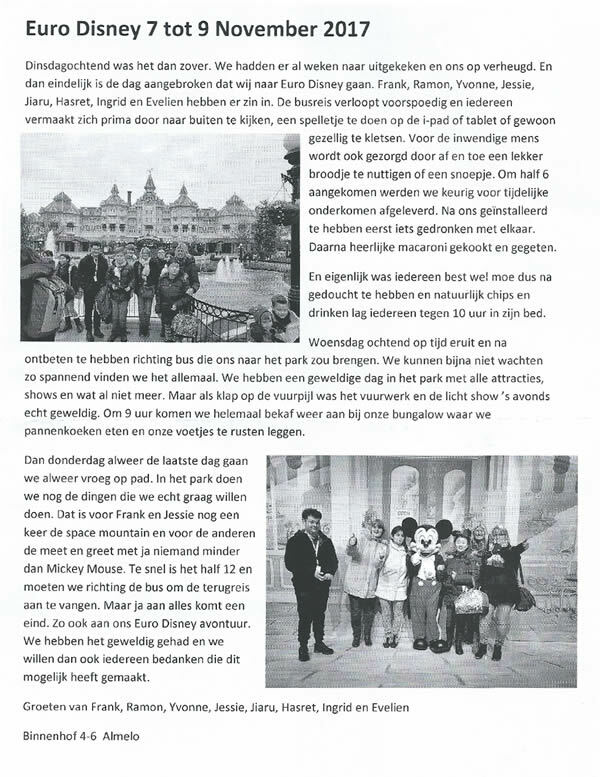 Below is a very small travel report from the group Binnenhof 4-7 Almelo to Euro Disney in November 2017. 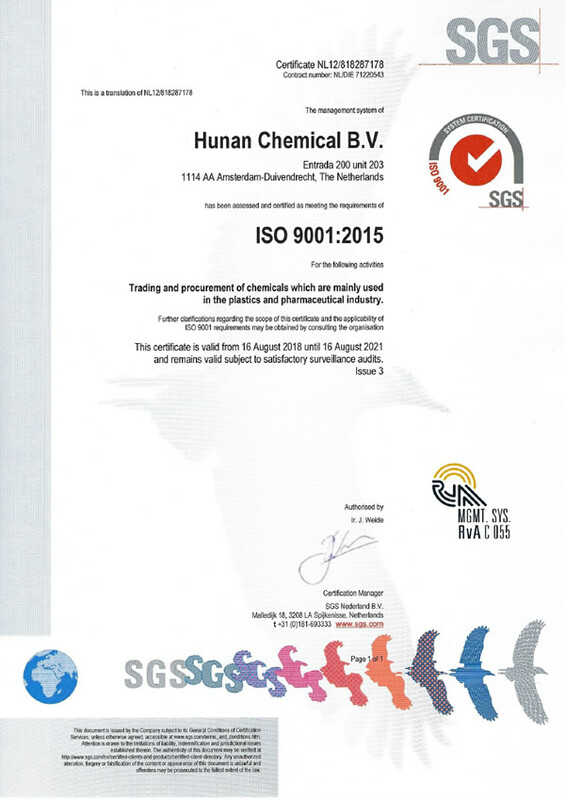 Hunan Chemical BV is a verified supplier in the Achilles Chemicals & Allied Industries Community, and that company information related to the following criteria has been checked and validated by Achilles Information Limited. 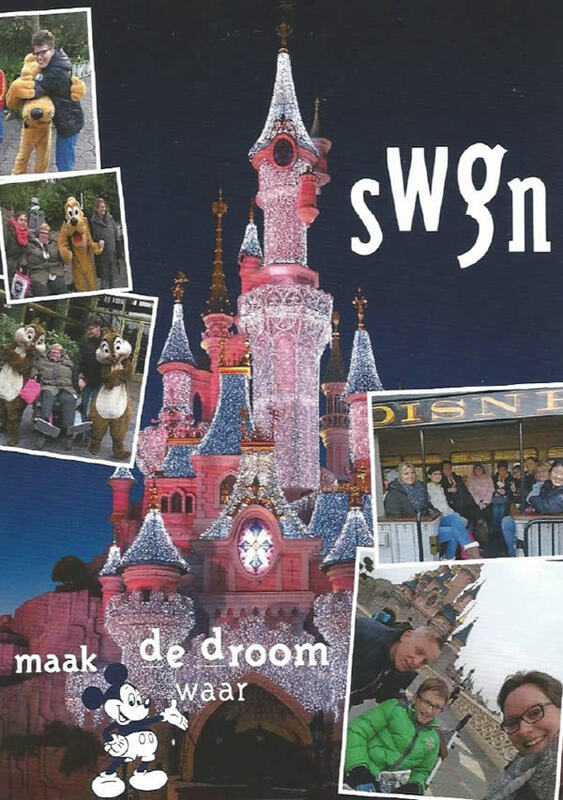 We are proud sponsers of SWGN. 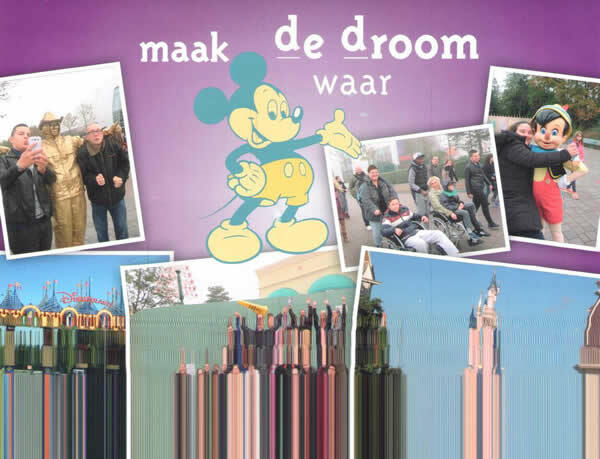 To make a dream come true! 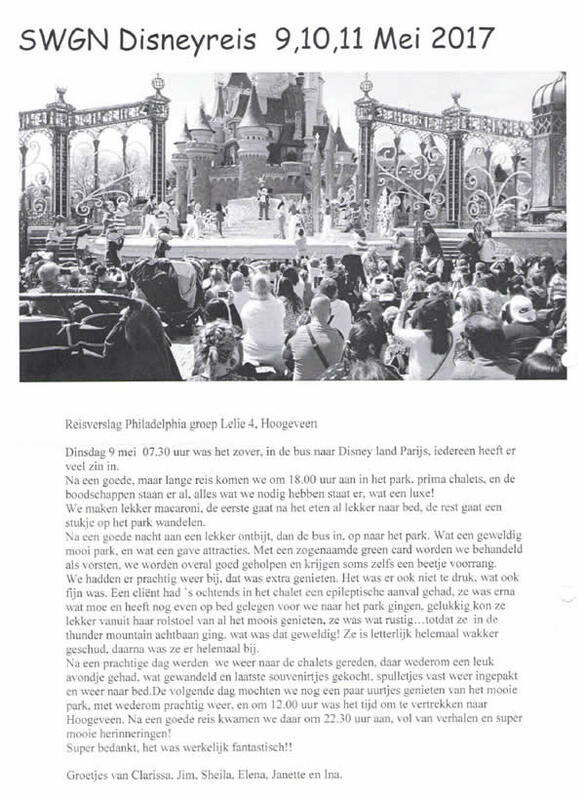 Below is a very small travel report from the group from Hoogeveen to Disney in May 2017. 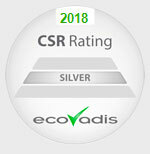 We are proud to announce that since 10 August 2017 we are certified by Achilles! 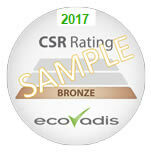 We are proud to announce that since 30 May 2017 we are certified by Ecovadis! 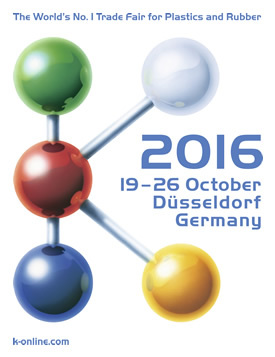 We will attend the K Fair which is one of largest fairs in the world for plastics and rubber industry, the place is Dusseldorf Germany, the time is from 19 – 26 October, our booth No: Hall 7, level 1/B22. 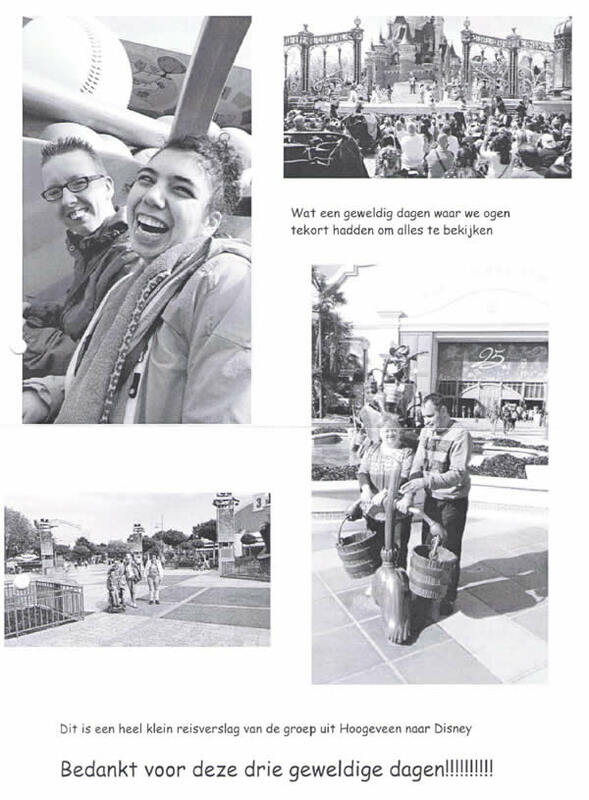 We help the dream to become real! 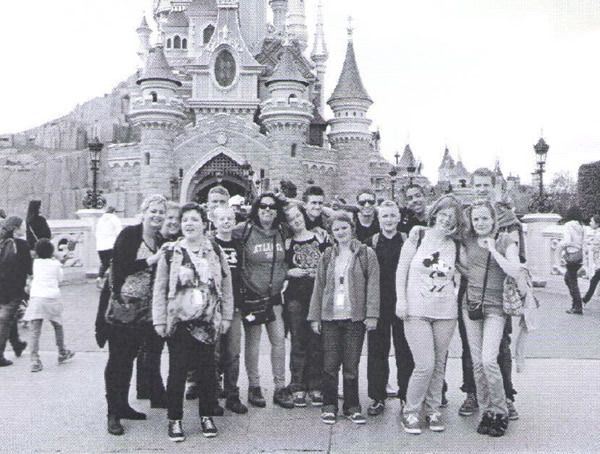 Every year, we are pleased to sponsor SWGN for disable children to Disney Paris.